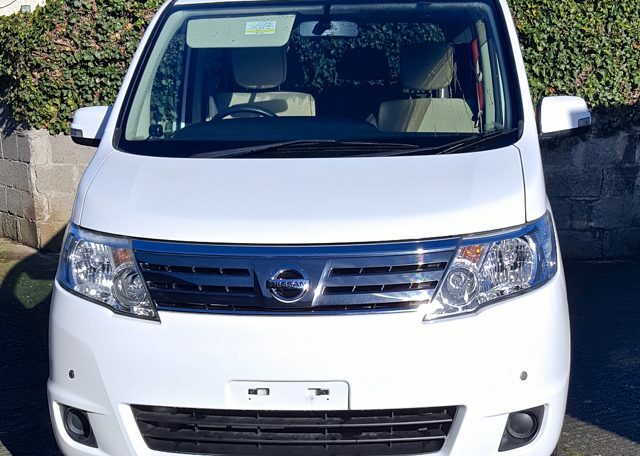 Call 085-7547633 For More Info - You Won't Be Disappointed! 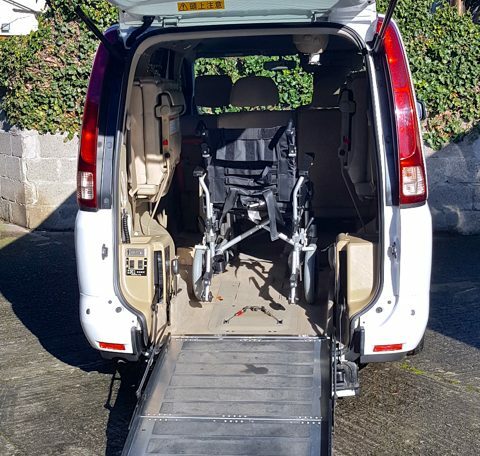 This 2009 Nissan Serena 7 Seat Wheelchair Accessible Minivan is in stunning condition and represents excellent value for money for anyone that is considering purchasing a wheelchair accessible car. 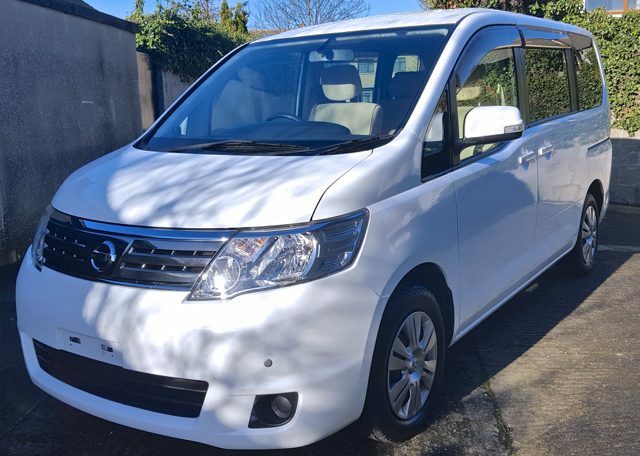 The exterior design is built around the themes of ‘active’ and ‘spacious’ and features large side windows rendered with a distinctive, step-like spur character line and a modern looking cubic body form that conveys a feeling of stability. 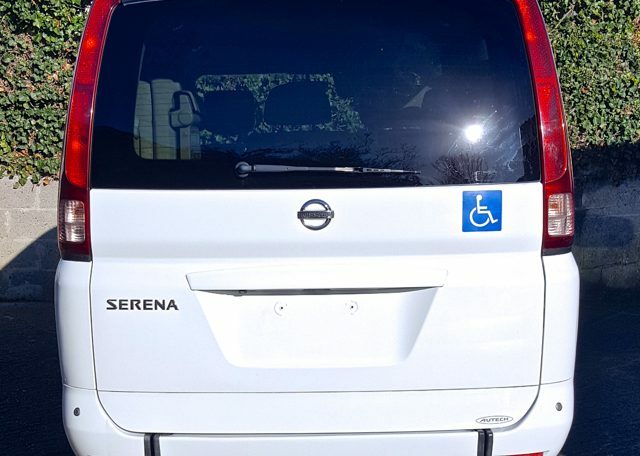 The Serena’s big interior is among the roomiest in its class. 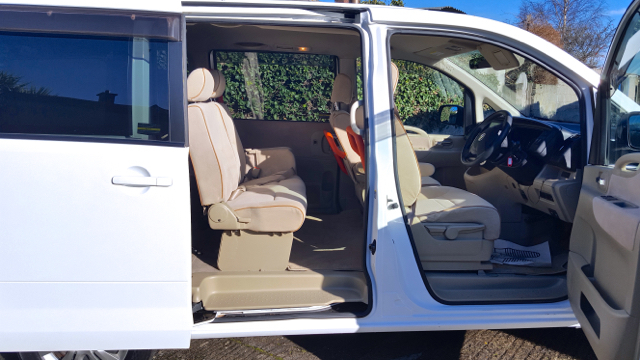 Thanks to the spacious interior and large windows, passengers in all seating positions can travel comfortably and pleasantly to their destination. 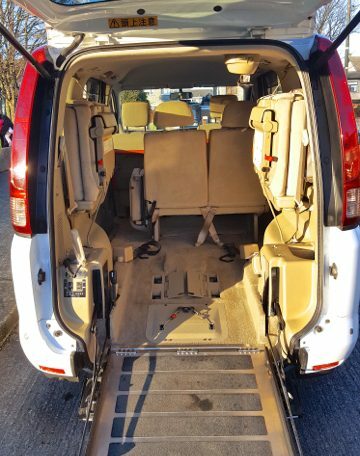 Class leading legroom and headroom ensure comfortable spaciousness in all seating positions. This wheelchair accessible car is particularly successful at its job as both a wheelchair car, and also a people carrier. 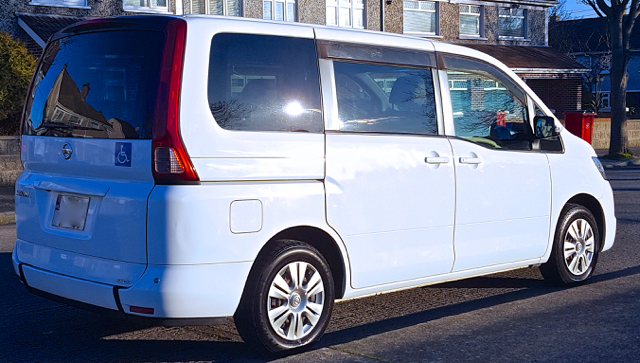 The car comes equipped as standard with a whole host of extras as standard that would stack up to a pretty penny if you were add them all individually. 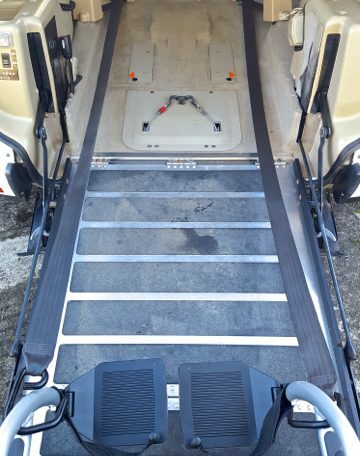 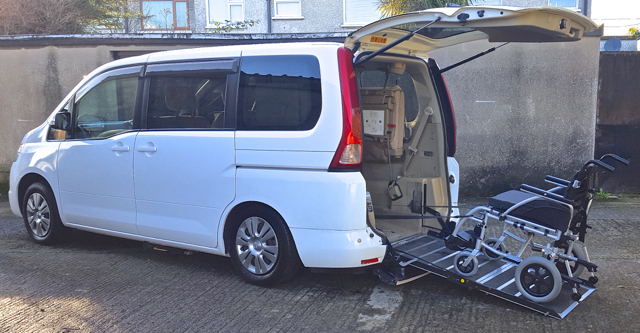 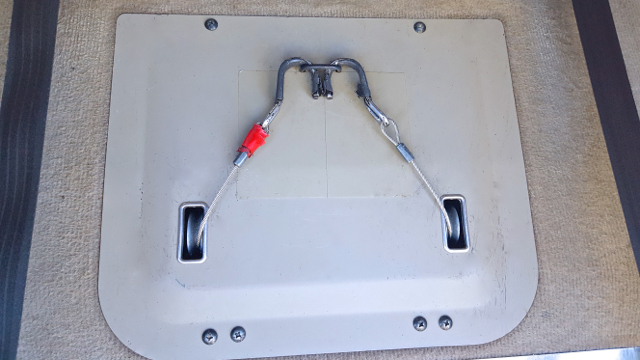 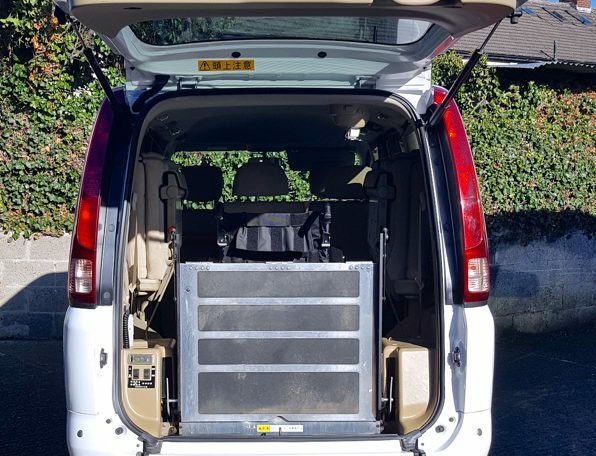 For example the rear kneel down facility is designed to make the physical exertion that is required when pushing a wheelchair passenger into the van as easy as 1 2 3. 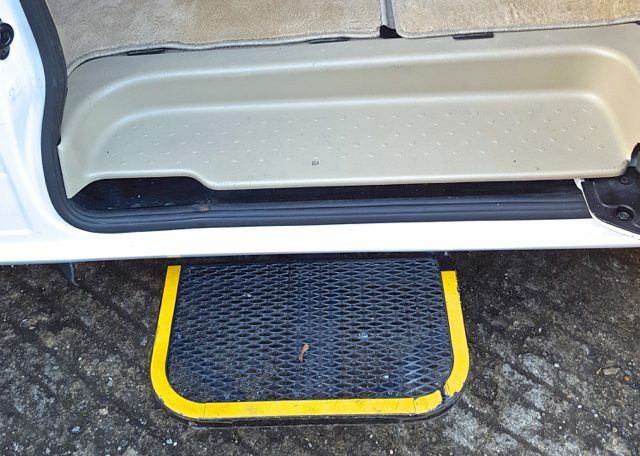 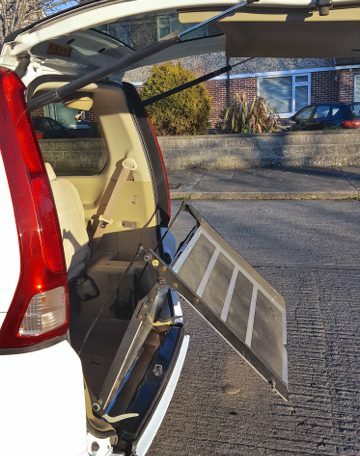 The automatic wheelchair ramp that also comes as standard with this car, is also a big bonus for both driver and passenger, in that as the wheelchair ramp gradient is so low, that when the ramp is automatically unfolded with the remote controls, a wheelchair user can with little fuss push themselves inside the van. 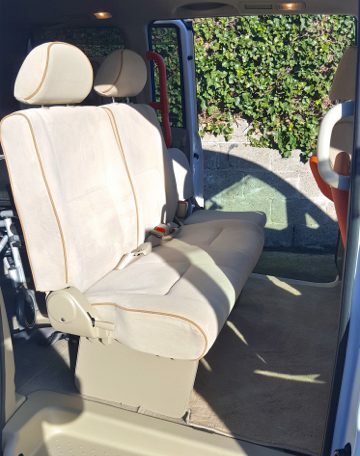 This car has an excellent 2000cc engine that is in mint condition, both inside and out. 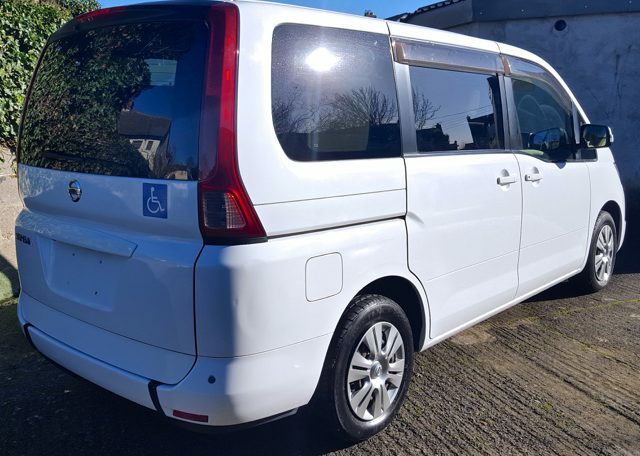 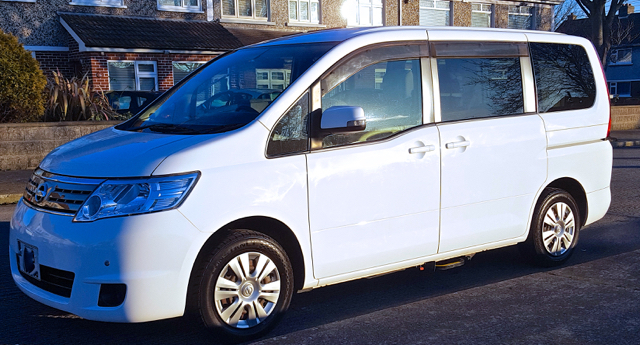 It is in a brilliant White colour and comes packed with a lot of extras including, the obvious one that this is an 7 seat vehicle, so it is perfect for as a family vehicle. 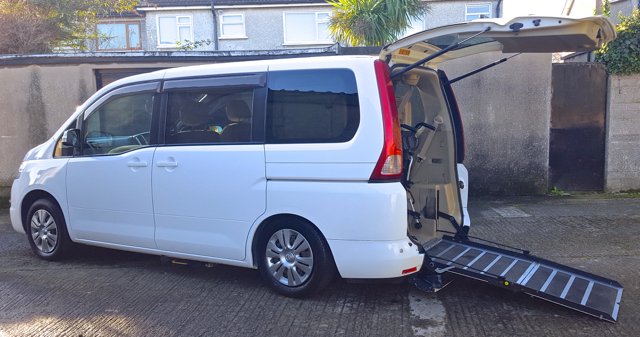 It offers the wonderful kneel down facility from Nissan, as well as the automatic wheelchair ramp. 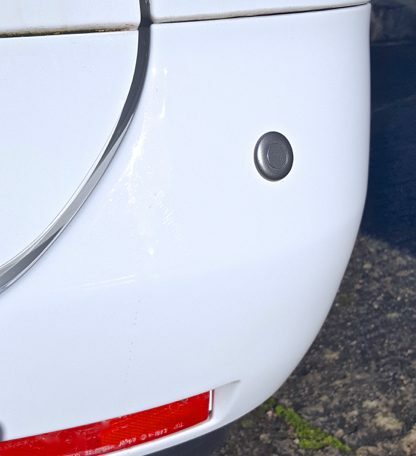 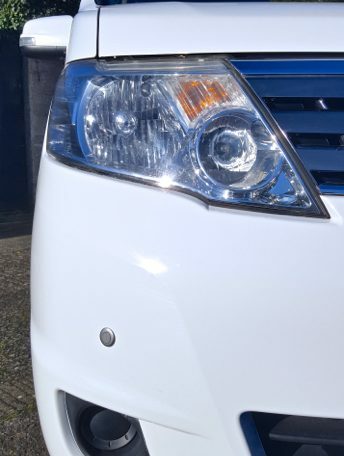 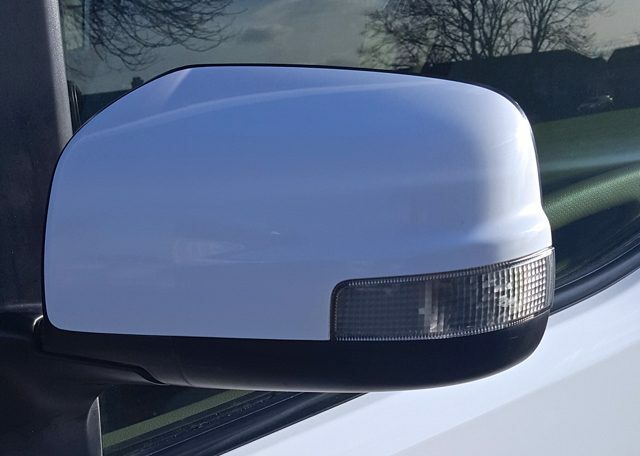 Other factory fitted accessories include items such as, front and rear parking sensors, air conditioning, both front and rear central locking, ABS, automatic climate control, automatic light sensors and much more.